Cleaning venetian blinds, with or without soap and water, is part of a maintenance regimen. 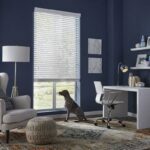 A home’s ventilation, heating and cooling system, humidity, and air quality all become factors in how—and how often—venetian blinds need to be thoroughly washed. Frequent buildup of condensation on the blinds, which happens as warm, moist inside air comes in contact with a cool windowpane, causes blinds to become dirty at an accelerated rate. 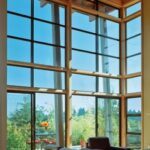 Well-insulated, double-paned, and storm windows keep window glass warmer, reducing this effect. 1Use the rotating bar to tilt the blind’s slats to a horizontal, level position. Then pull the cord so the blinds go into the full “open window” position, where they stack together tightly at the top. 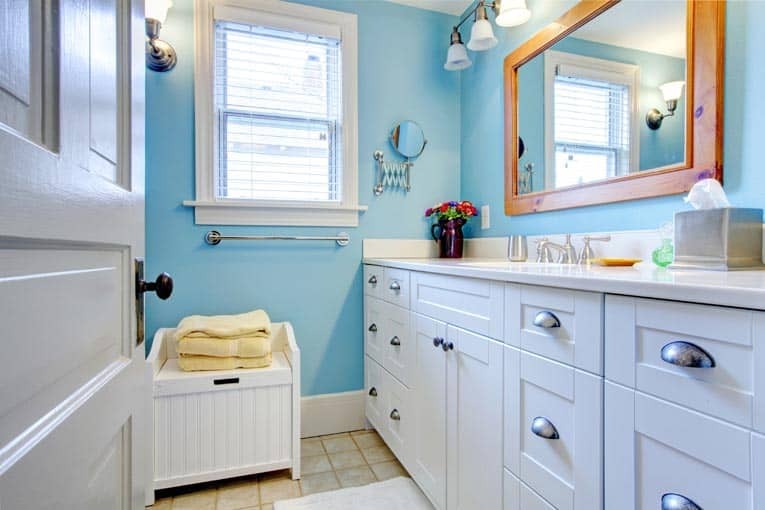 2If necessary, stand on a stepladder or footstool and bend open the brackets holding the blind to the wall and then tilt the mechanism out and remove the blind. 3Lay an old blanket or a few towels along the floor of the bathtub (or any large basin) to act as a pad to prevent damage to the blinds. Fill the tub with warm water to about 5 inches deep. Add liquid dishwashing or laundry detergent to the water. Mix it in well, but try not to make too many suds. 4Carefully place one of the blinds into the water, laying it on the submerged fabric. Wear heavy cotton gloves to protect your hands from being cut on any sharp edges. 5Using a cotton cloth or soft sponge, rub soapy water along the surface of each slat, front and back. (You may need to pull the cord to allow the blinds to open just a bit.) Clean the tapes on the edge of the blinds as well. 6Drain the water and stand the blind on its side in the bathtub. Pour clean water over the blind to rinse away any leftover soap. You can use a bucket or turn on the shower head. Then lean the clean blind standing on end against the wall. Allow 30 minutes or so for it to drain. 7Replace the blind into its window brackets and release the control cords so the blind can extend its full length to the bottom of the window. Tilt the slats if necessary. 8Use a clean, dry cloth to carefully dry each of the slats, top and bottom. You may need to rotate the slats all the way around to get to the bottom side. Leave the blinds in their extended position, with flaps open at horizontal level to fully dry. Because venetian blinds are usually hung over windows, they are exposed to corrosive elements and moisture more so than other metal materials inside the home. Chips or scratches make the material even more vulnerable. When handling painted metal venetian blinds, be careful not to cut yourself on sharp edges, and try not to let the slats bang or scratch against one another. 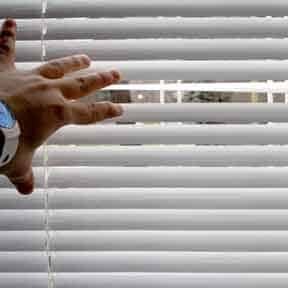 One common problem with venetian blinds is that the slats become creased and bent by people peeking through to look outside. Once a thin metal slat becomes damaged in this way, it cannot be repaired back to its original condition. 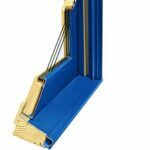 The whole blind needs to be disassembled, slat-by-slat, and restrung around a new piece. This can be prevented by simply using the rotating bar to open the slats for viewing. 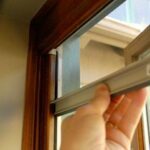 1Use the rotating bar to close the blinds so that the top edge of each slat is facing you. 2Using a step stool, if necessary, begin vacuuming at the top of the blind. Using one hand, hold the blind steady so that the slats don’t bang against the woodwork or rub together too much. With your other hand, use the dusting brush vacuum attachment to brush a few slats at a time from the center out to the right edge and then back from the center to the left edge of the blind. 3Repeat this procedure, working your way from the top down to the bottom of each blind. 4Then twist the rotating bar all the way in the other direction so the back side of the blinds are facing toward you and repeat. 1Follow the same procedure as above using a soft, dry cloth instead. Don’t use a wet or oily cloth as this will leave streaks. 2Another method is to use clean soft gloves (ideally made of cotton) on both hands to dust the surface of each slat.